Panasonic: History and Technologic Progress. 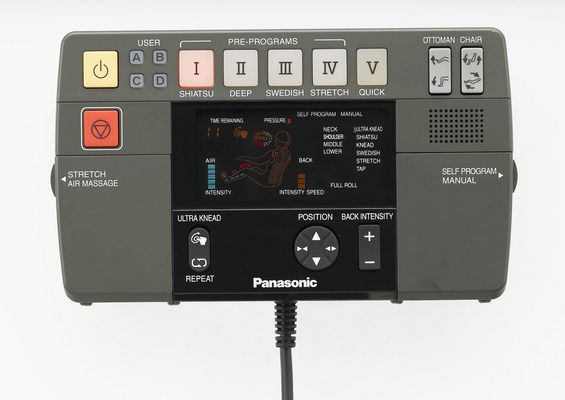 When talking about Panasonic, the most famous massage brand, we are referring first of all to a large range of products known for their level of quality, durability, and advanced technology resulted after 40 years of research and experience. The EP MA 59 model is no less than this. 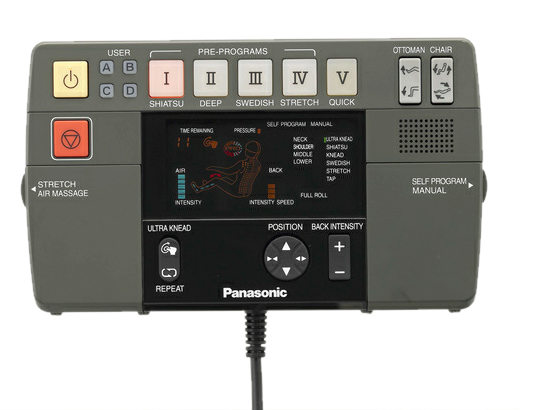 Panasonic MA59 uses unique massage techniques and has an exceptional design. 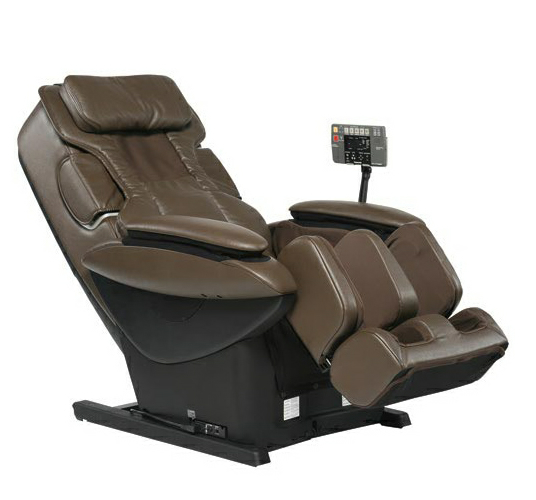 With the help of the 4 automatic programs and 8 manual programs, this massage chair offers an efficient massage with therapeutic as well as relaxation effects. Automatically adjusts the massage rollers by digital mapping based on the pressure placed on the chair when the user is sited, to make the massage more efficient. 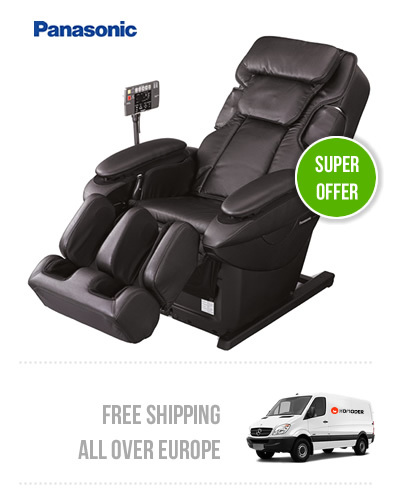 Having so many massage possibilities might get the user confused about which program could be best suited. 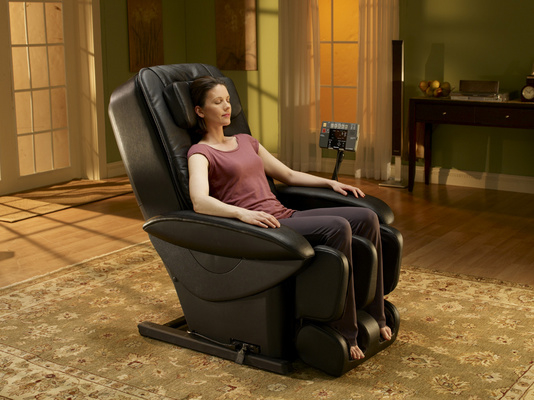 Thus, this massage chair is designed with a vocal guiding system. After watching a short tutorial, the best massage choice will be easily selected. Neck and shoulder rollers are redesigned, with a greater coverage area. In this way the massage works on the neck, covering the entire area, to the exterior of the shoulders, completely relaxing the body. Users have the possibility to create a personalized program. The settings will be memorized so that you can quickly access them each time. You can save up to 6 personalized programs for 4 different users. 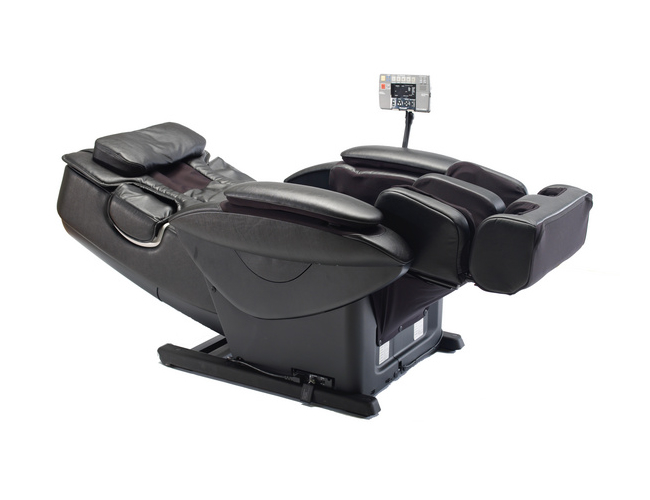 Having a large multicolour display, this massage chair allows you to be permanently informed and in control of the massage session. To adapt to each person using this chair. 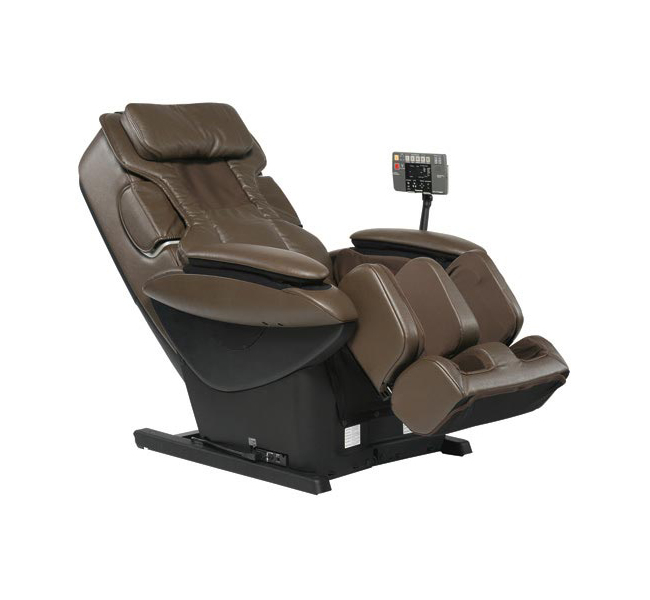 A proof of the therapeutic effect of this massage chair is that it is recommended by the American Association of Chiropractic Orthopaedics, the biggest association in the domain, which recognizes the benefits of the Panasonic EP MA59 massage chair on user’s health. Maintaining and releasing pressure to relieve deep tissue tension and to relax muscles. Rollers simulate slight hand pressure. Specially designed to relax muscles. This is a massage therapy that focuses on realigning the deep muscles and connective tissue. It is recommended especially for areas where chronic tension and contraction can be identified like neck stiffness, shoulder tension and lumbar pain. This is an intense massage session. 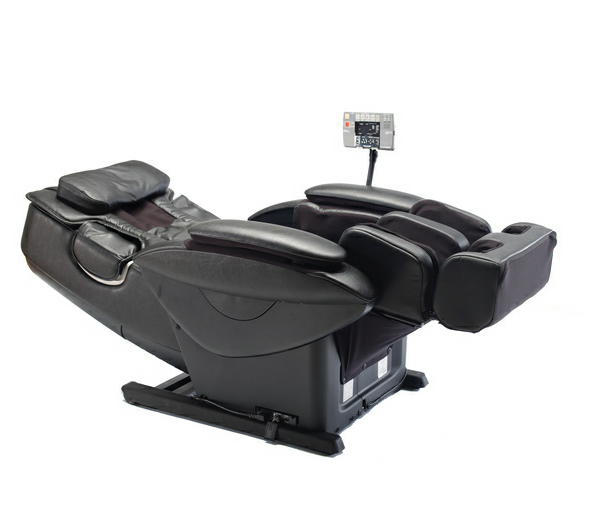 It offers maximum stimulation and arm and legs muscles relaxation at the same time. The Junetsu technique is derived from the circular movements applied by experienced massage therapists especially using the thumb, during a massage session. The spiral shaped movements work on tense muscles, relaxing them. The human body has approximately 350 acupressure point, specially distributed across the skin. 100 of them are located in the neck and back. 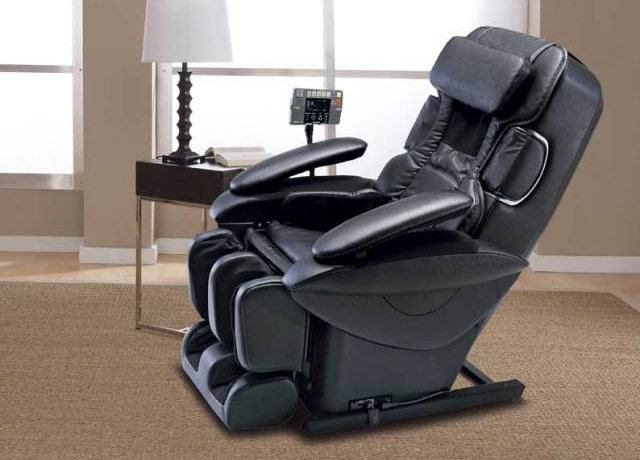 All of this chair’s massage techniques are specially designed to control these points and give a remarkable and efficient energizing massage. 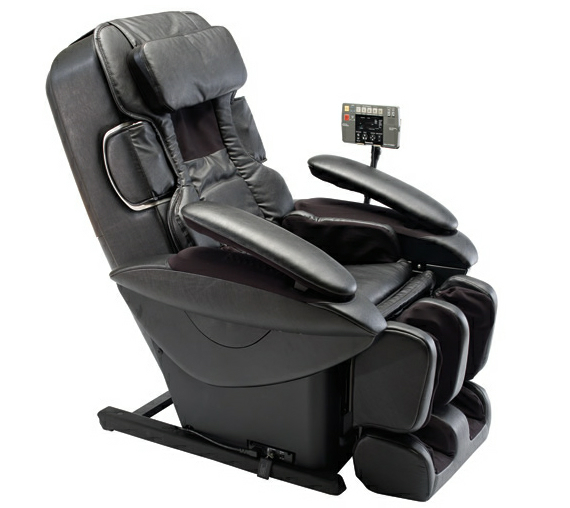 The massage chair is equipped with detachable boards around the feet including reflex therapy in the massage experience. Foot massage is particularly important because feet permanently maintain and transport the body’s weight. With the help of the 3 airbags placed in tensed areas, blood circulation is improved energizing your entire body. Efficient hand and arm massage stimulates blood circulation and improves flexibility. Also, the massage works on the palm and joints, relieving pain in these areas. This technique improves flexibility by increasing the blood flow. Higher flexibility means better mobility. A quick massage program for when you are in a hurry but you need to reenergize your body to face daily activities.